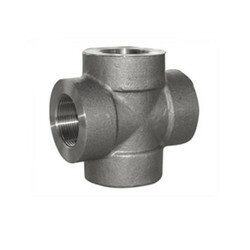 Pioneers in the industry, we offer inconel forged elbow, inconel forged fittings, inconel pipe, inconel flanges, inconel pipe fittings and inconel fittings from India. We Aesteiron Steels Pvt Ltd, are one of the Leading, manufactures & suppliers of Inconel Forged Elbow. 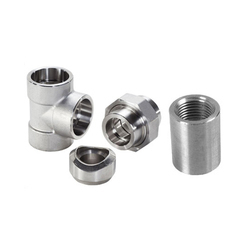 Aesteiron is an esteemed organization engaged in providing a wide range of Inconel Forged Fittings. It is manufactured by the reputed vendors, who make use of superior grade raw material and advanced technology. 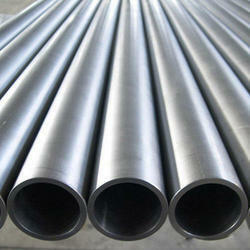 Aesteiron Steels is Inconel Pipe Manufacturers & Suppliers. 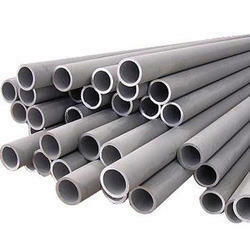 Inconel Pipes is one of the growing requirements in high corrosion requirements. Inconel Alloy is a superalloy that is immensely coveted & has innumrable qualities that make it an extremely important product. It is highly resistant to corrosion & oxidation & thus it has made itself useful in the area of industries. It has excellent mechanical properties & provides the desirable combination of high strength, good workability, oxidation resistant, good fabrication properties etc. It is typicaly used for chemical processing plants, furnace components, petrochemical processing, heat exchanger, nuclear engineering, sea water applications, offshore oil & gas industry. 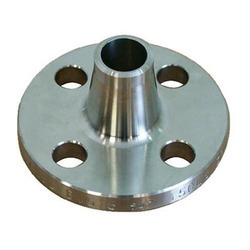 Aesteiron Steels is Inconel Flanges Manufacturers, Supplier & Exporters. 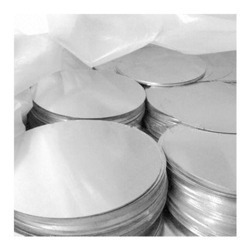 Inconel Flanges like Inconel 600, Inconel 601, Inconel 625, Inconel 686, Inconel 718, Inconel 725 Flanges are a family of nickel chromium molybdenum alloys used for high strength at elevated temperature & good corrosion resistance. Inconel Flanges can be used in service temperature ranging from cryogenic to 2200°F, because of its high thermal stability. The high alloy content of Inconel Flanges anable it to withstand a wide variety of severe corrosive environments. In mild environments, such as the atmosphere, sea water, neutral salts, and alkaline media, there is almost no attack to Inconel flanges. In more severe corrosive environments the combination of nickel and chromium provides resistance to oxidizing chemicals, whereas the high nickel and molybdenum contents supply resistance to nonoxidizing environments. Aesteiron Steels, are one of the leading manufactures & suppliers of Inconel Pipe Fittings. Inconel Tradename UNS no. Werkstoff No. 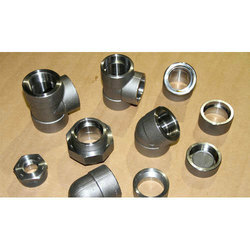 We Aesteiron Steels Pvt Ltd, are one of the Leading, manufactures & suppliers of Inconel Fittings. We Aesteiron Steels Pvt Ltd, are one of the leading manufactures & suppliers of Inconel Round Bars. Aesteiron Steels Pvt Ltd is one of the leading manufacturers, suppliers and exporters of Inconel Cross. We Aesteiron Steels Pvt Ltd, are one of the Leading, manufactures & suppliers of Inconel Coupling. 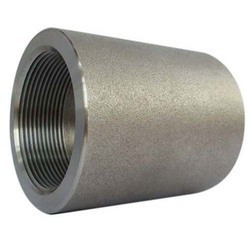 We Aesteiron Steels Pvt Ltd, are one of the leading trader and supplier of Inconel Nut. 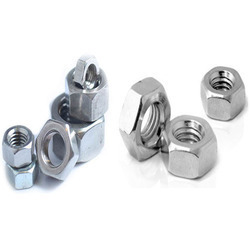 * Hexagon domed cap nuts. Aesteiron Steels is Inconel Tube Manufacturers & Suppliers. 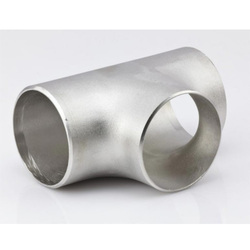 Inconel Tube is a family of austenitic nickel chromium alloy. Inconel Alloy Tube is oxidation corrosion resistant which is suited for service in extreme environments subjected to pressure & heat. 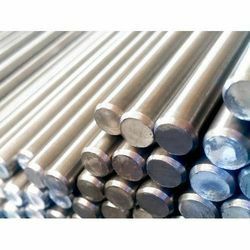 Inconel provide strength over a wide temperature range, it is used for high temperature applications. 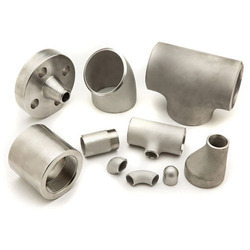 Inconel high temperature strength is developed by solid solution strengthening or precipitation hardening, depending on the alloy. Chemical Processing, Food Processing, Aerospace, Commercial Gas Turbine, Cryogenic Storage Tanks, Jet Engine Components. Nickel Alloys Tradename UNS no. Werkstoff No.